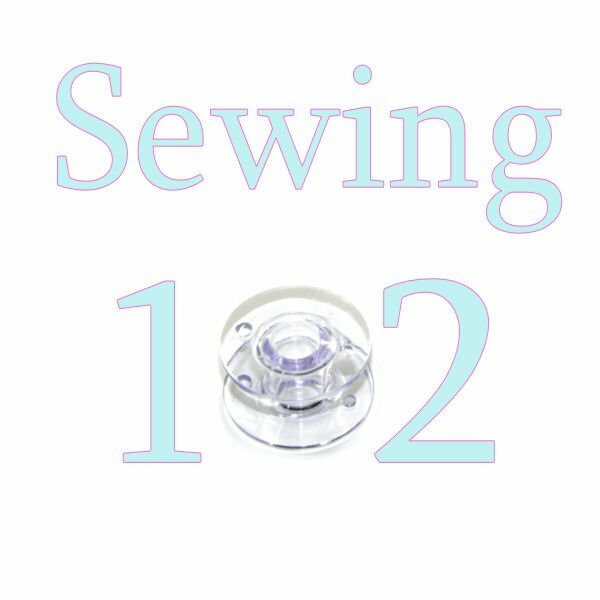 Learn basic sewing skills, sewing machine & tool basics, sew seams & construct a simple pillowcase! Intended for adults & children 14 & older. Supplies are required for this class. Fabric 2: 43" x 10"
Minimum of two students needed for class to be held. 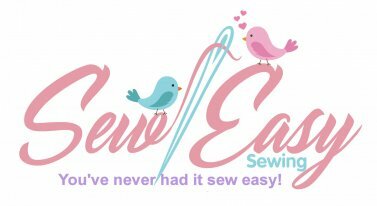 Requirements: Sewing machine, Pins, Sewing thread, Small scissors, Fabric 1: 43" x 31", Fabric 2: 43" x 10"